He has worked with other Chicago Theatre companies including Piccolo, Court, Mudlark, Northlight and American Theatre Company & founded the award winning teen improv ensemble Underage Sugar Addicts. Tony, himself, is an award winning director for "Romantic Comedy" by Bernard Slade. He is represented by Stewart Talent. An Alabama native, Gracie is elated to be a part of the Theatre Above the Law's inaugural ensemble. She is currently studying as a part of Black Box Acting Academy, and is looking forward to performing in TATL's world premiere of Amicable in 2019. David is honored to be an ensemble member at ATL. He can't wait to share the stage with and support the other wonderfully talented ensemble members and looks forward to the upcoming season. Outside of ATL, David acts in short films and other theatrical projects across the city and is currently shooting the film Short of Breath with Flemfilms. He is represented by Lily's Talent. Ross Compton is a graduate of Ball State University and has been performing in Chicago for 10 years. You may recognize him from...I mean, probably nothing unless you are his grandma or nemesis. But I ASSURE YOU, he has done many plays, films, and improv shows. He wrote his first full-length play, Amicable, which has its world premiere here at Theatre Above The Law in May of 2019. He hates writing bios. Michael Dalberg is a resident of Chicago, and graduate of the University of Wisconsin – Parkside. As an actor, Michael has worked with First Folio Theatre, Idle Muse Theatre Company, Oil Lamp Theater, MadKap Productions, Halcyon Theatre, Piccolo Theatre, Fury Theatre, The Public House, Great River Shakespeare Festival, InTandem Theatre, and more. As a playwright, Michael was commissioned to write the first adaptation with Theatre Above the Law: Cyrano, which was produced in company's second season. His full length drama Family Values was produced at the Edinburgh Festival Fringe to critical acclaim after getting its international debut in London. Michael has also had several smaller plays produced throughout the Midwest. See more at michaeldalberg.info. 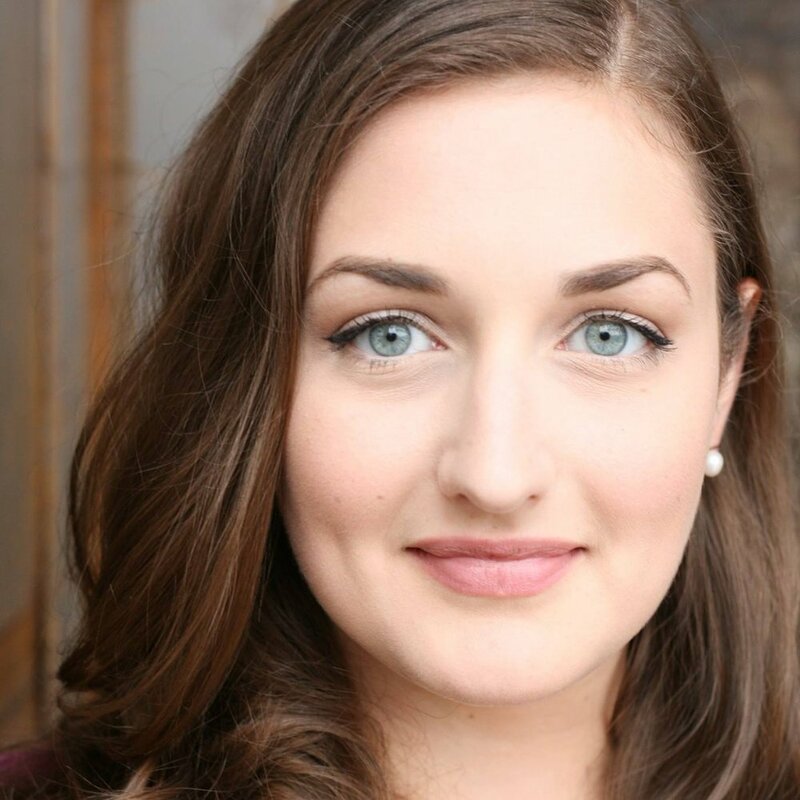 From Owensboro, Kentucky and a graduate of the University of Louisville, Ann-Claude is excited to be a part of the inaugural ensemble at Theatre Above the Law. She was last seen at TATL in ‘Twas the Night Before Christmas. Catch her at TATL again this fall in POE. Some highlights of her Chicago credits include Richard III (Muse of Fire Theatre Company), Bat-Hamlet (Corn Productions), An Enemy of the People (Goodman Theatre), and Saint Joan (Poetic Forum Collective). See more about Ann-Claude and connect at annclauderakotoniaina.com. Dan Sauer was proud to be part of Theatre Above the Law's production of What Rhymes with America. Dan recently returned to the Chicago theatre scene where he acted, produced, and directed during the 1990's. As an actor Dan worked with A Red Orchid Theatre, The Next Theatre, Commons Theatre, Big Game Theatre, and others. Dan produced and directed with his own company, Pig American Productions. He directed the world premiere of Trance by David Hauptschein which ran at the Live Bait theatre, won a Fringe First award at the Edinburgh Fringe Festival and returned to the U.K. for an engagement the following year. For A Red Orchid he directed The Persecution of Arnold Petch in their second season. You can see Dan perform this February at TATL in Art. 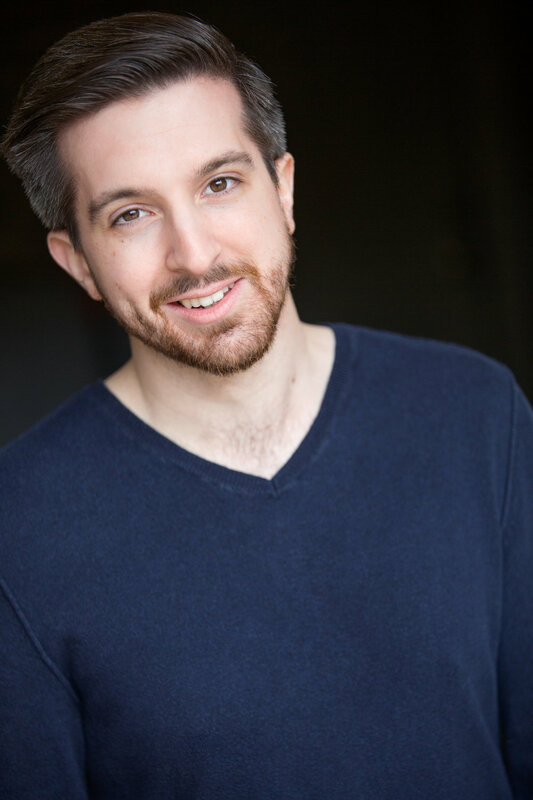 Jeremy Schaye is a Chicago suburban native who is delighted to be a part of Theater Above The Law's inaugural ensemble. He has enjoyed every minute working with Tony and his fellow ensemble members, and can't wait to be a part of what's to come for ATL. You may have seen him in ATL's production of The Ages of Man, a show the Chicago Reader called "likely the best storefront play [...] all year," and in which Jeremy was renowned for splashing water in a girl's face from afar as well as his imaginary cannonball proficiency. Some other productions you may have seen him in include I Hate Hamlet (Theater D), Sorry! Wrong Chimney! (James Downing Theater), The Laramie Project (Aleatoric Theater Company), and this summer's Much Ado About Nothing when he returned to another CenterStage production of Shakespeare In The Park. You can catch him along with fellow ensemble member Abby Walburn this November-December in The Elder Son at the Athenaeum. He thanks his family and friends for their never-ending love and support. Brittany Vogel is very honored to be a part of the ensemble at Theatre Above the Law. You may have seen her on stage as Sheryl in What Rhymes with America during TATL's inaugural season, or this past season as Donna in Cyrano. When not spending time on stage, Brittany also works as a freelance makeup artist. To stay up to date on her upcoming projects, please visit www.BrittanyVogel.com. Most recently seen as Kate in TATL’s production of Ladies in Waiting, Abby is excited to be joining Theatre Above the Law’s inaugural ensemble. She is a 2017 graduate of Columbia College Chicago where she was featured in several productions including Celia in As You Like It and Sister Aloysius in Doubt: a parable. Other favorite credits include The Sound of Music, Love Song, and The Drowsy Chaperone. Current theatrical endeavors include a Shakespeare intensive at the Royal Academy of Dramatic Arts in London. See her next as Nina in a Bluebird Arts Co. production of The Elder Son at the Athenaeum Theatre this fall, and in TATL’s world premiere production of Amicable opening this spring. Abby is represented by Babes n Beaus Talent.